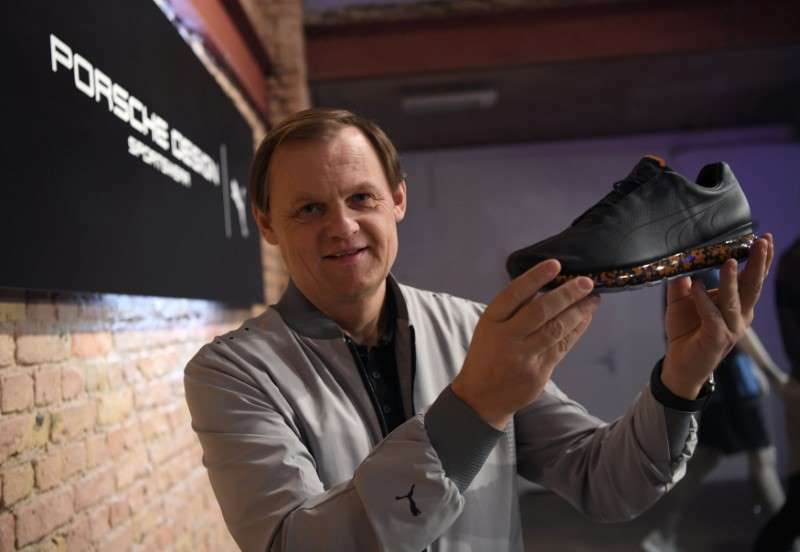 Porsche Design, the lifestyle brand associated with the world famous car maker Porsche, has teamed up with PUMA to launch a new high-end sportswear collection. Underpinned by the principle of being "ready to react", the two brands complement each other perfectly, bringing together success stories and experiences from the world of motorsport in this new partnership. 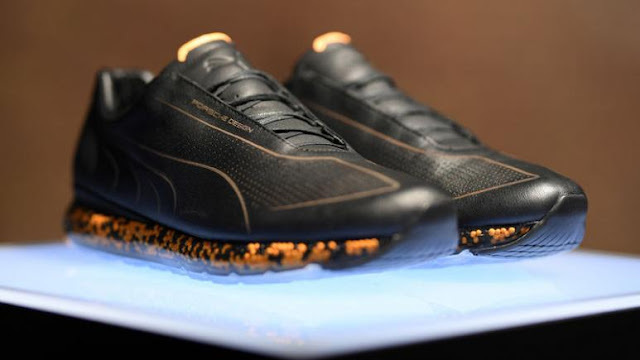 The technically inspired design and premium know-how from Porsche Design excellently complements PUMA's sports expertise, creating a great synergy that can be seen in the innovative cushioning systems for sports shoes, ultra-light materials and taped seams that can be seen in the collection. The collection sets new functional and trend-setting benchmarks thanks to innovative features and materials, including Dual Thermo-R technology, which responds to skin temperature, breathable evoKNIT material, used to create functional knitted zones, PUMA CELL technology plus unique Hybrid and Jamming cushioning systems. 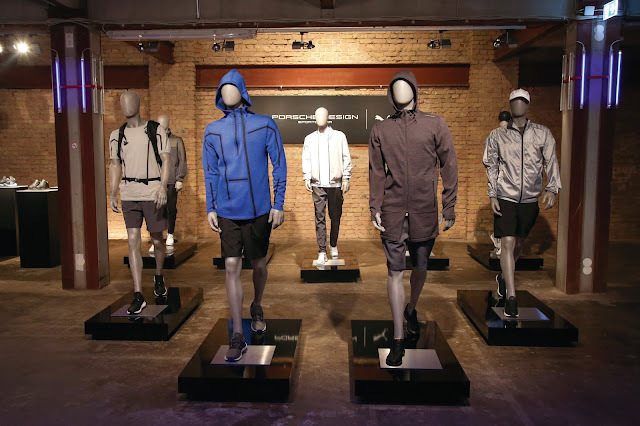 Technical details, cut-outs and dynamic patterns enhance the visual identity of the collection. Shoes in the Porsche Design x PUMA collection will retail for up to 250 euros ($283)and jackets for up to 450 euros. 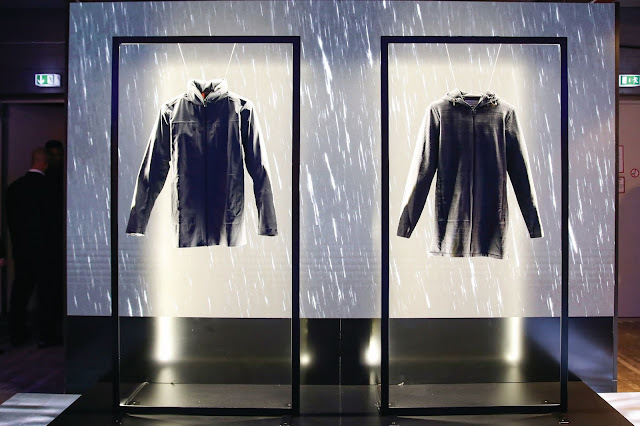 The new collection will be available from March 1, 2019, in Porsche Design stores and online at www.porsche-design.com and at www.puma.com.